3 grams of tea per 200ml of water. Best brewed at near-boiling water for 4-minutes. Please use filtered water. 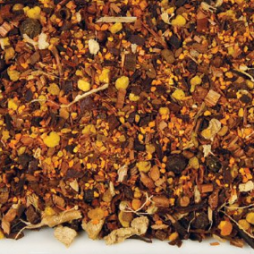 A high quality organic rooibos tea makes up the base of our Copperhead iced tea blend. 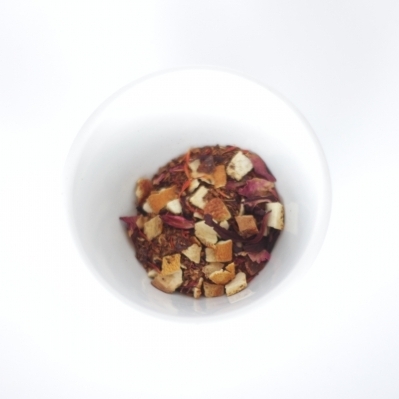 Blood orange, safflower, hibiscus and more add fruity, floral sweetness. Process: Organically grown at 500 meters above sea level. 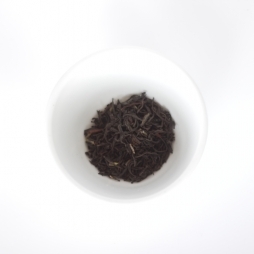 Notes: Fruity, strong, mild tea flavor, floral, lingering sweetness, delicious iced.